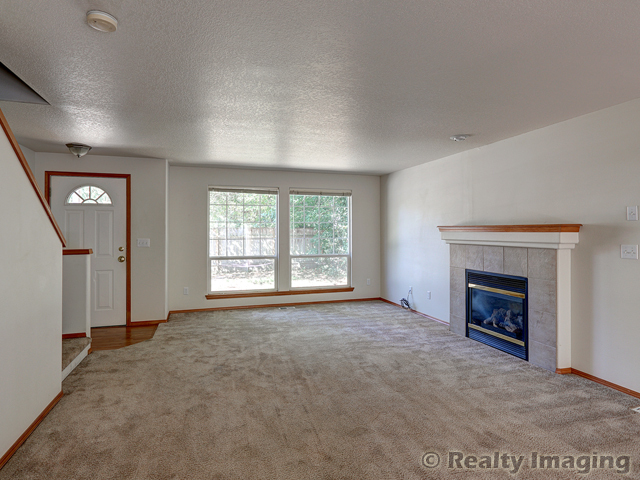 This efficient Traditional has an open floor plan, spacious rooms, & smart layout. All the bedrooms are on the upper level (including a large master suite with skylight), leaving the main level for gathering and social fun. Pass-through access to the yard allows for great indoor/outdoor living. 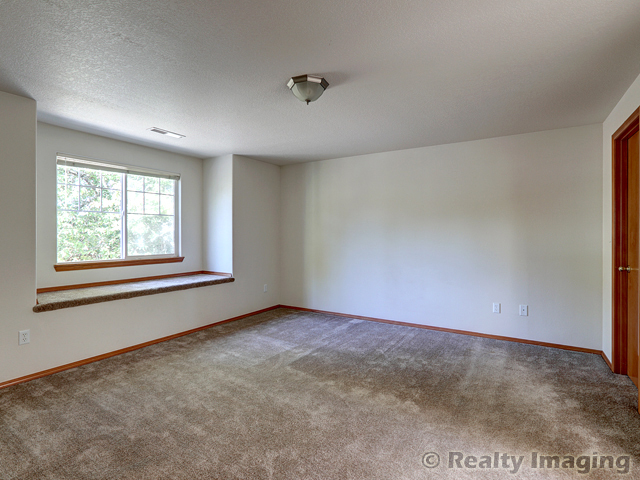 Attached 2 car garage + extra parking leaves room for toys (maybe your new boat?). The large, private yard with mature trees has tons of potential. 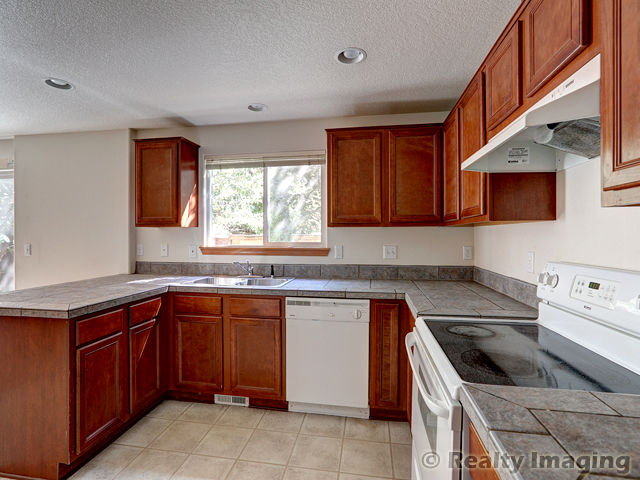 Close to the Woodstock corridor, upcoming New Seasons market, Sellwood, & Reed college. Listed by The PDX Green Team.